Brendan is an experienced Inside Out performance coach who delivers outstanding results through his unique and intuitive coaching style. Naturally building rapport, he quickly understands the key critical business issues and helps business leaders and teams identify and resolve performance gaps. The output leads to the breaking through of seemingly impossible challenges into new territory and opportunities. 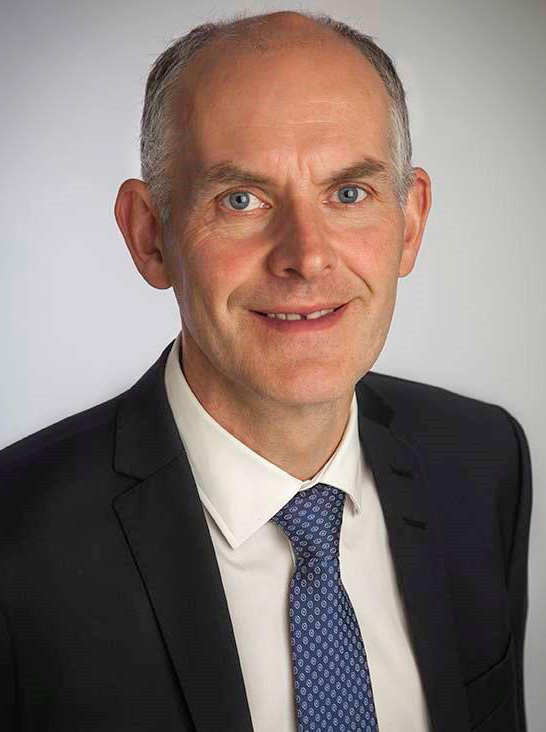 Through his business experience, gained from working in various senior leadership positions across Europe, Brendan understands the importance of authentic leadership, which is founded on truly understanding and being at ease with oneself. His knowledge and interest in Emotional Intelligence, the ability to manage ourselves and our relationships effectively, is at the core of developing peak leadership performance. Brendan has lived and worked in Ireland, France, the United States, Australia, Germany and the UK. Brendan coaches in an open, challenging, intuitive and non-directive style while ensuring that the client has control of his or her destination. Helping people is one of Brendan’s core values and he is passionate about helping clients succeed on their journey through a trusting, honest and purposeful coaching experience.